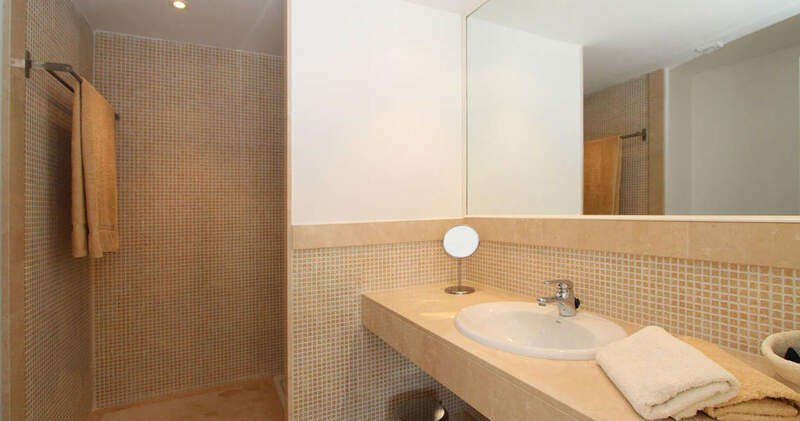 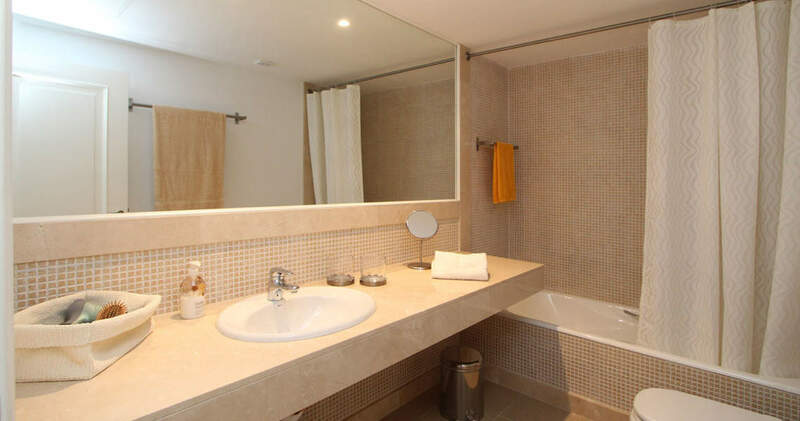 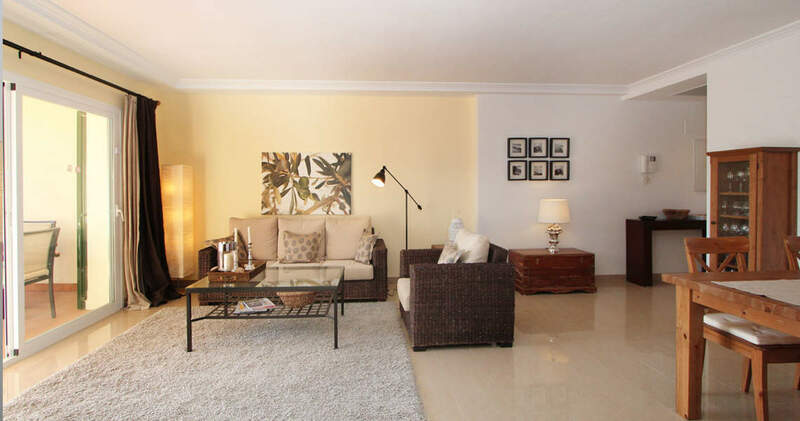 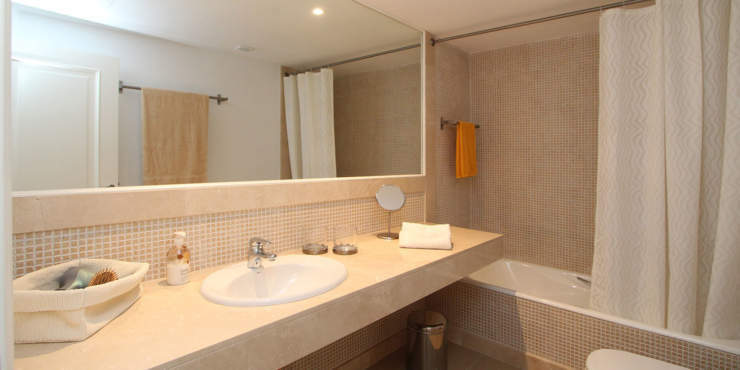 This well-tended, south-west-facing apartment is situated in a luxurious residential complex in a sought-after neighbourhood of villas and apartment buildings close to the Port Adriano marina. 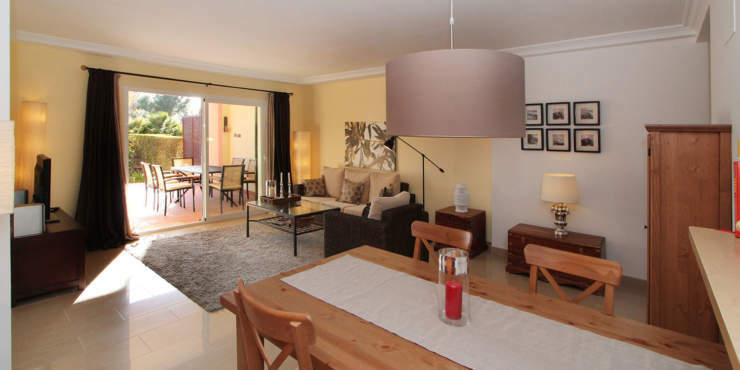 The village of El Toro with restaurants, bars and some small shops is within walking distance. 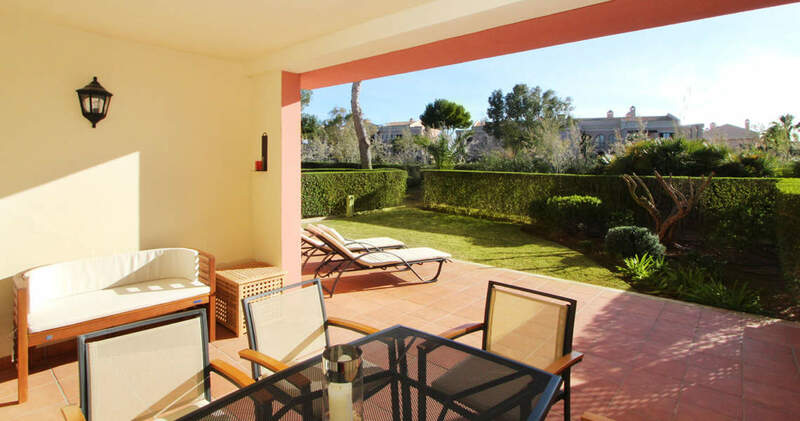 Santa Ponsa with an abundant infrastructure as well as the local golf courses, beaches and further yacht marinas are only a short drive away. 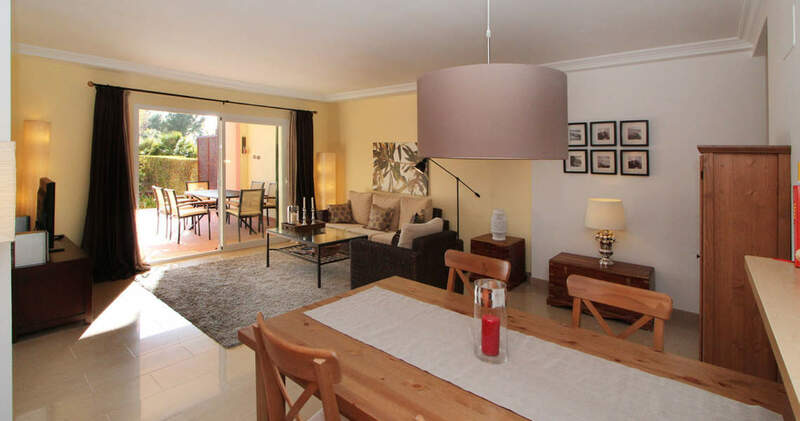 The south-west-facing property features a living/dining room with access to the terraces and the private garden, the kitchen, two bedrooms and two bathrooms (one of them en suite). 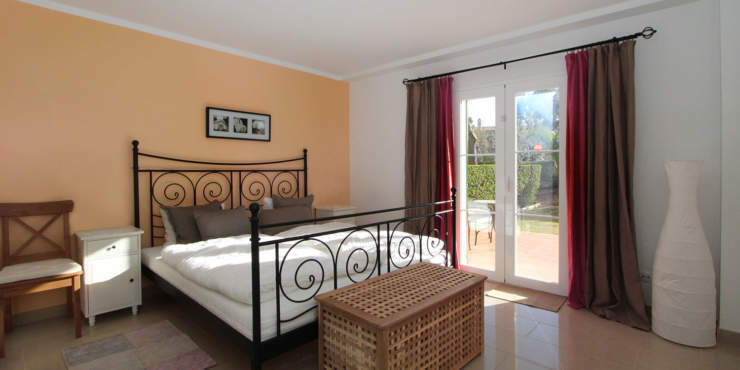 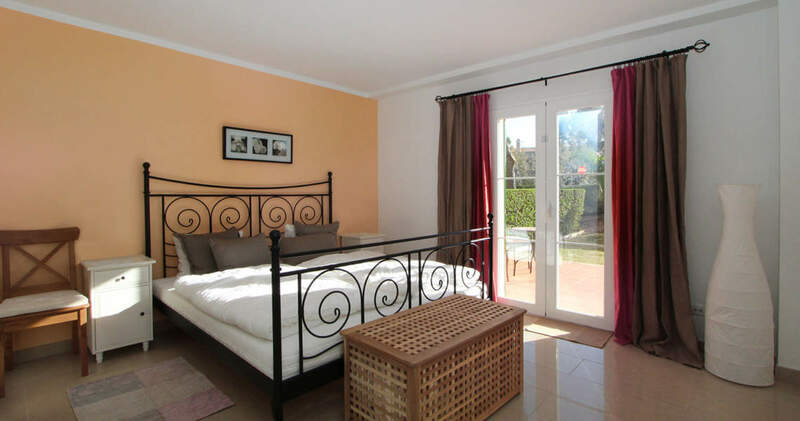 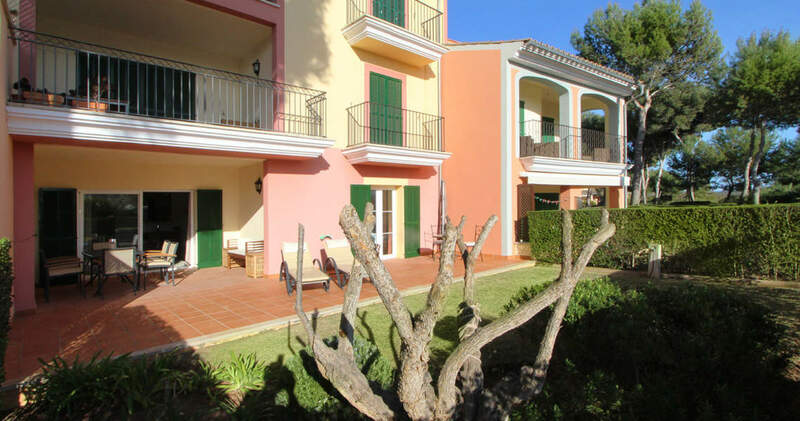 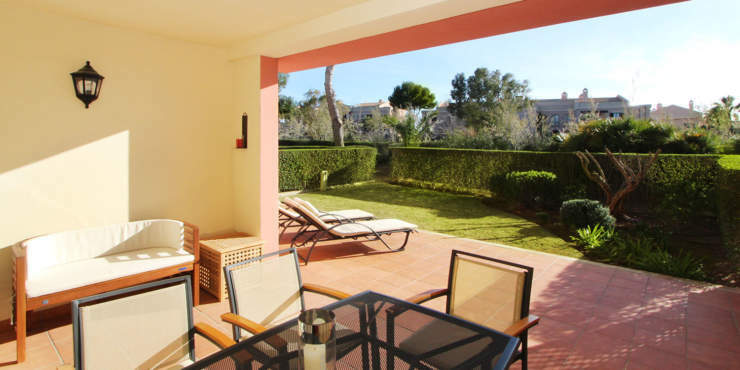 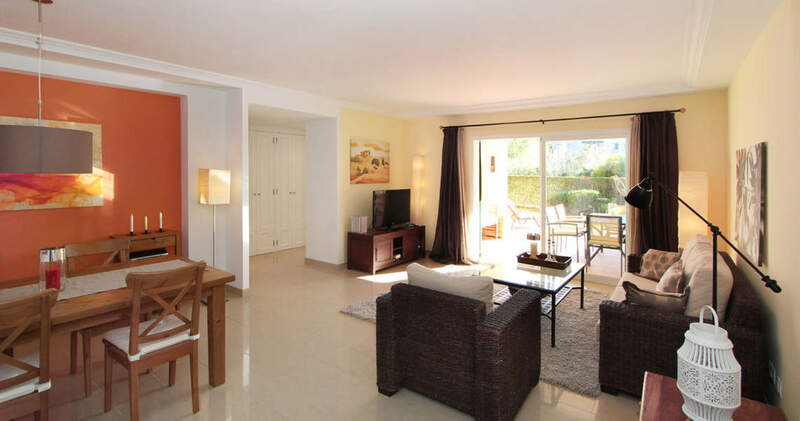 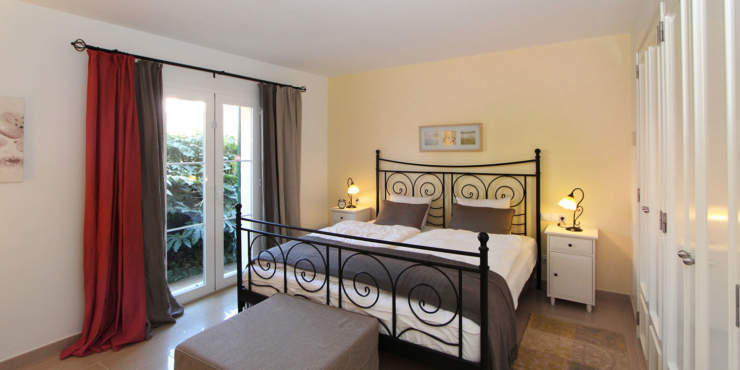 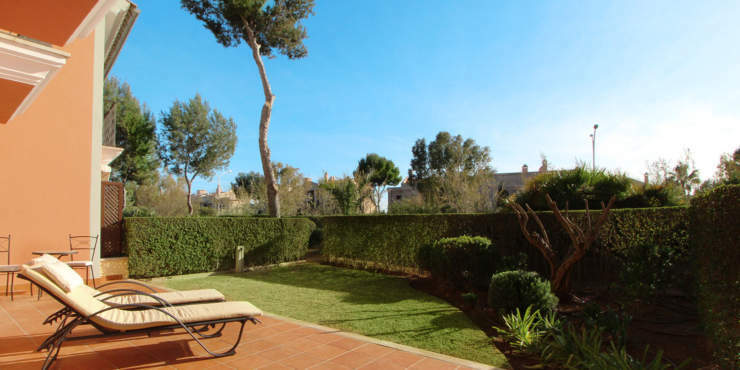 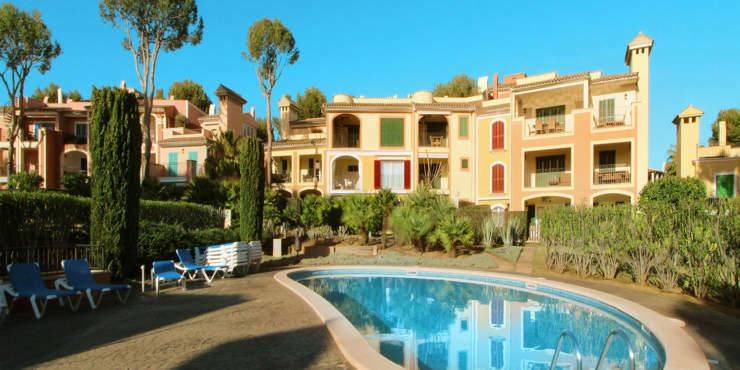 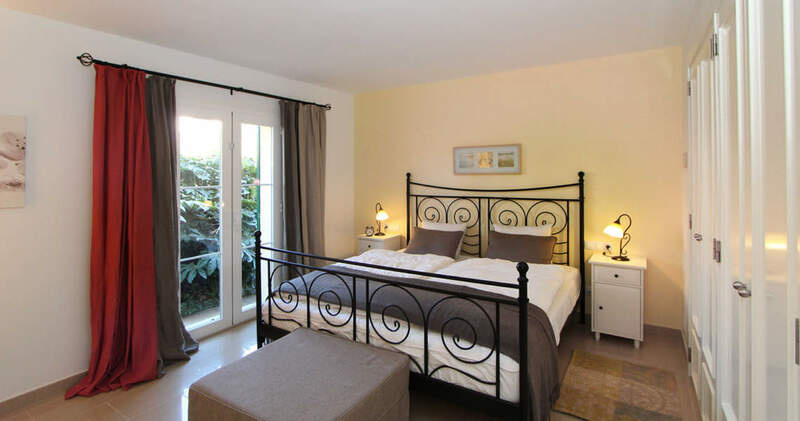 The inviting apartment has a tranquil position amidst the Mediterranean gardens of the complex and is just a few steps from the community terrace with swimming pool. 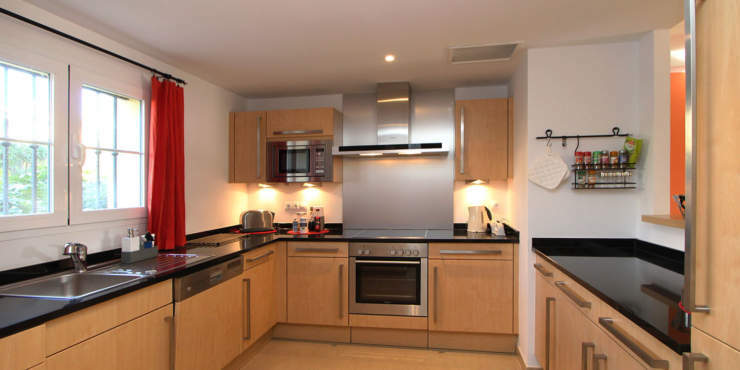 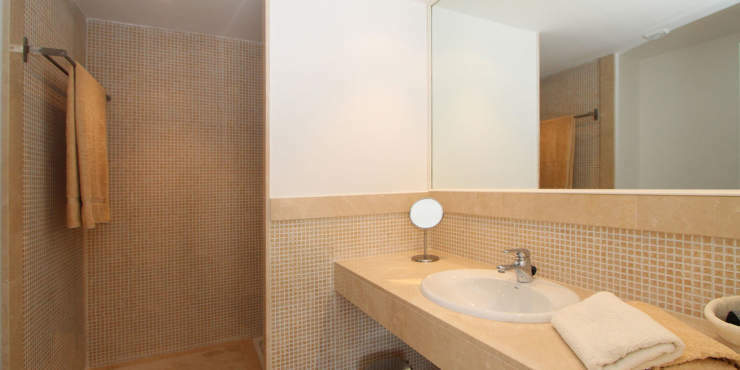 The complex offers WiFi and a parking space plus a storeroom in the underground garage are included in the sales price.